Don't make the dangerous assumption either your web developer or website host is routinely managing your core maintenance & security tasks. 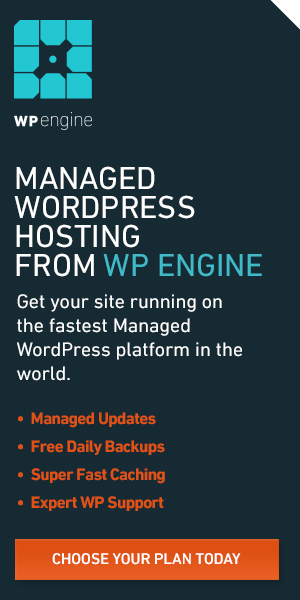 Routine WordPress maintenance is needed to ensure your website remains as secure as possible and operating at its most optimal. Additionally, if on-going security monitoring is not in place, or multiple backup points are not automated, it can mean disaster to a business who's site becomes injected with malware, or worse, is hacked or hijacked. I didn’t have to do anything with my website because Back2Basics managed all the updates and maintenance every month and I just reaped the benefits. 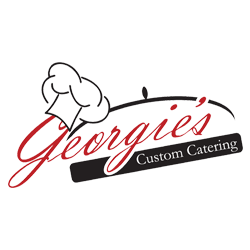 - Georgann C. / Georgie's Custom Catering"
A strong web presence requires regular maintenance to your website to keep it secure, functioning as intended, operating at optimal levels, and presenting fresh content to the search engines to keep you relevant. Back2Basics is here to help WordPress website owners manage the tedium of website security maintenance tasks. The following options briefly highlight some of the most common performance and security maintenance service solution offerings from Back2Basics, LLC. If you're in need of something more robust, if you currently host your own website, or you have a website not built on WordPress, please contact our office to discuss additional options available. Perfect for small personal blogs, or smaller, non-ecommerce websites with limited media, data storage needs, or 3rd party plugins. Perfect for mid-sized WordPress sites with moderate, non-ecommerce databases using more elaborate forms or 3rd party plugins. WAIT - Don't miss out on our NEW YEAR SPECIAL! Our New Year Sale Ends January 31st. If you setup a NEW account before January 31st you'll save 5% on the annual contract. PRE-PAY the 12-Months and SAVE 10% now through January 31st, 2019! No Code Necessary. 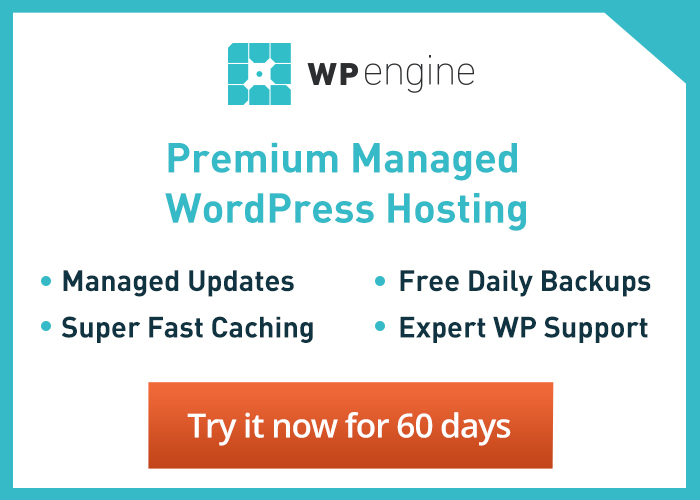 New WordPress Management Accounts Only. NOTE - Unused monthly service hour credits do not roll over and will be forfeited. 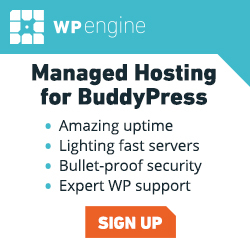 WordPress-optimized 3rd Party Hosting Partner Referrals, Security PRO for media-rich and data-heavy sites, and Security Business Level services for eCommerce sites are also available.